Now that I am trying more and more primers, I am slowly but surely figuring out what I like my primers to be. I want them to be hydrating. I want them to make my makeup last and I want them to be preferably affordable. 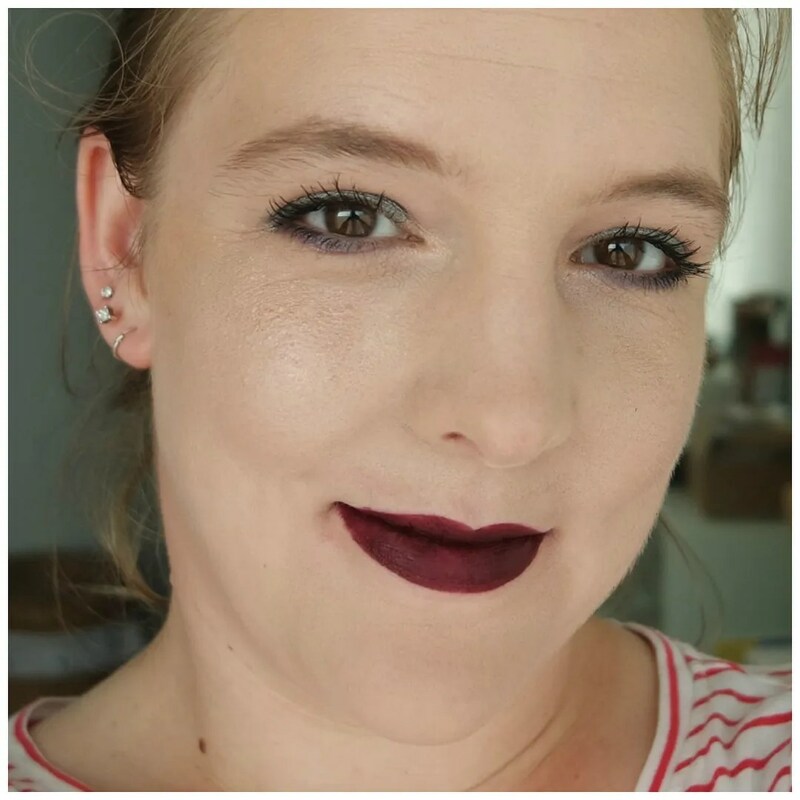 After using up the Catrice Fresh it Up primer, which I loved, I decided to not repurchase it straight away, but to try another hydrating primer I still had in my collection. 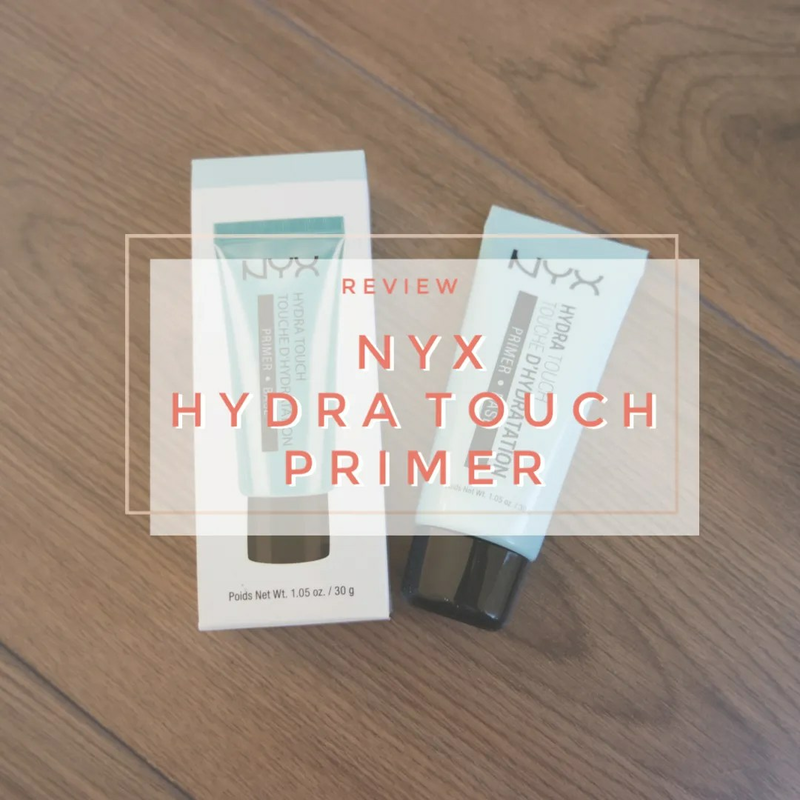 Here are my thoughts on the NYX Hydra Touch primer. So I cannot currently find this on any Dutch websites, because this goes in and out of stock a lot. I bought mine from the NYX store in Rotterdam, but I can’t find it online. I believe I paid around the €15 mark for this and that is the price point I find for this in other European online stores as well. So this may be a bit harder to find as you may have to go to a physical NYX store to find it. 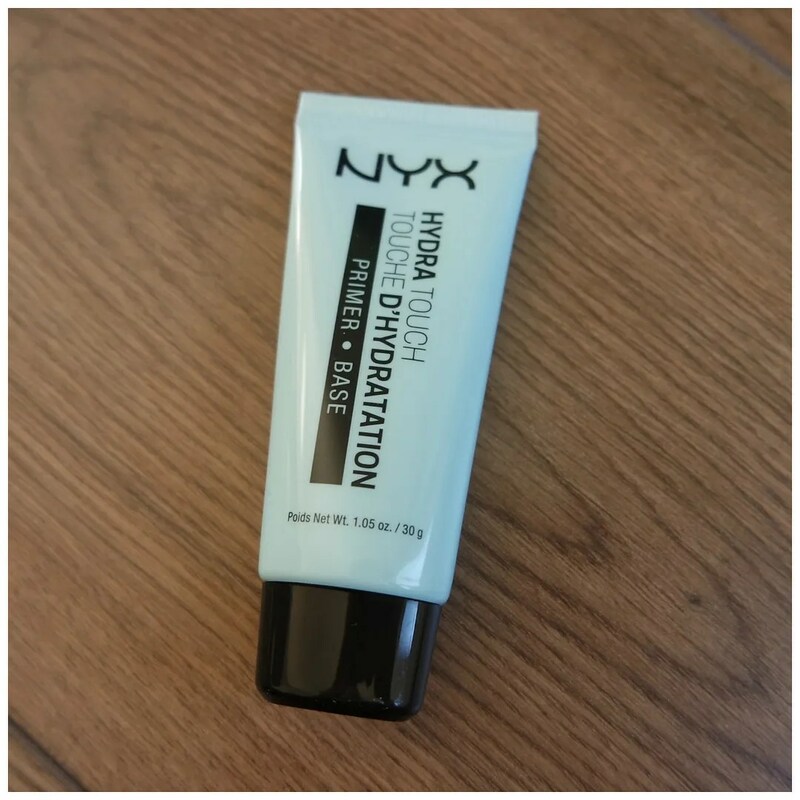 As many hydrating primer, the NYX Hydra Touch primer comes in a blue tube. I think that is clever as it stand out in your collection and you will definitely not be pulling out the wrong product with a tube this color. The packaging is other wise quite simple and the primer comes in a squeezy tube. I personally like the squeezy tube format. It means I never over do it and accidentally squirt out too much product. I find I get the right amount every single time and it is much more hygienic too. So far so good, NYX! In terms of hydrating primer, this is quite a thick formula, much thicker than I had expected. This probably comes with quite a bit of silicone as I do feel it has a more blurring effect too. The hydrating effect I don’t really experience with this. Don’t get me wrong, this doesn’t make my skin feel dry or anything like that, but it doesn’t give me that feeling of an extra layer of hydration before putting on my makeup. So this feels a bit thick, but not so thick that it doesn’t blend well. In fact, this primer still applies well with a brush and smooths easily onto the skin. 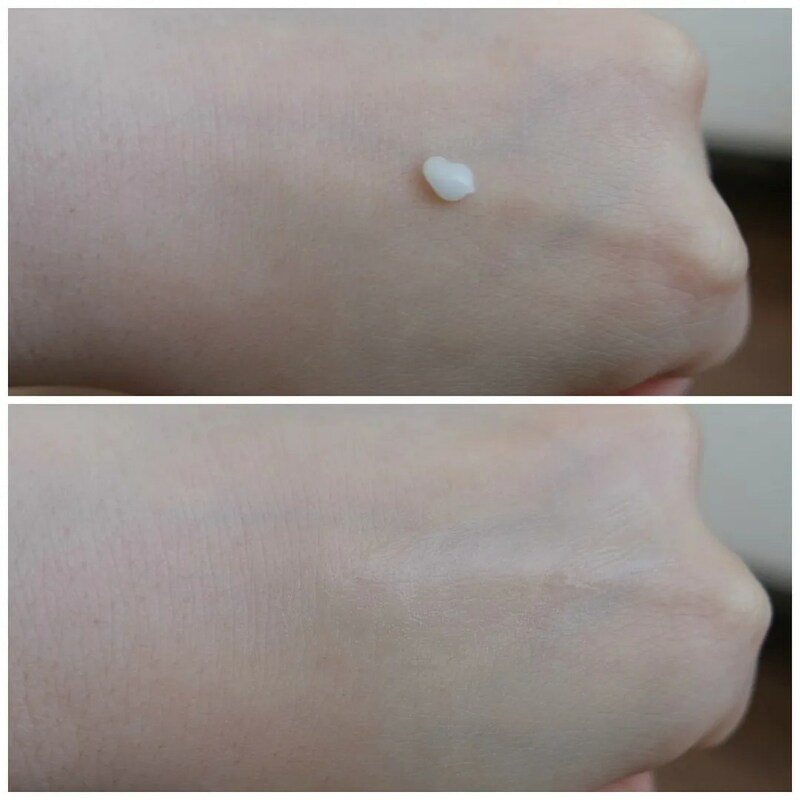 It takes a short time for this to settle down before you can move on to your foundation as well, so in terms of what I need a primer to do it is doing a good job. 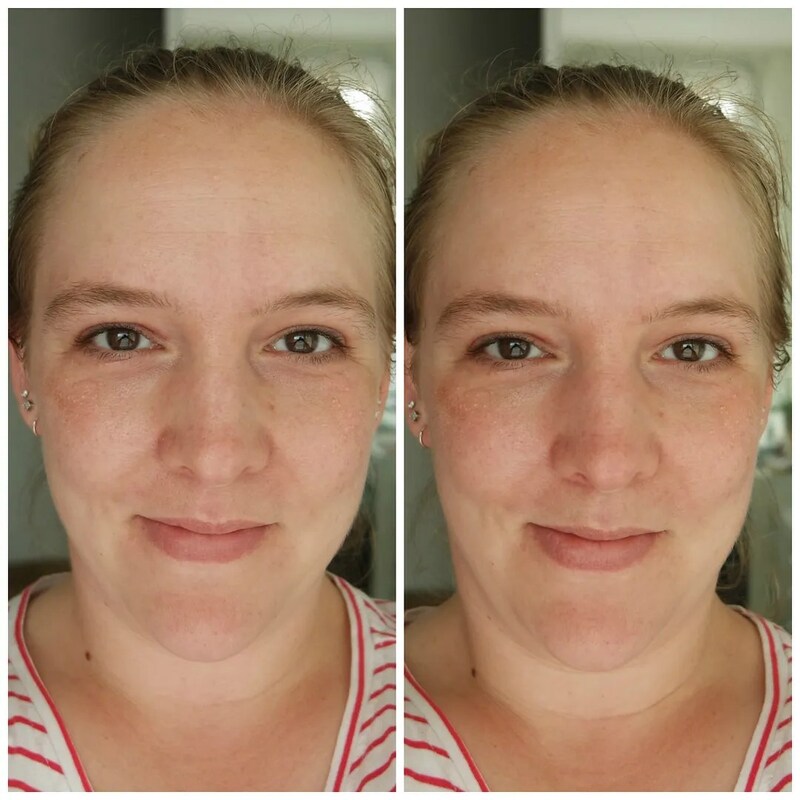 In these pictures you can see the before on the left and the after on the right. Can you see a difference? Because I can’t. Like I said, this isn’t the most hydrating primer I have ever tried. The Catrice one that I like is definitely more hydrating and that only costs a third of the price of this one. This primer certainly makes my makeup last longer throughout the day and it makes my face feel quite nice and smooth. So in terms of what I like a primer to do for my skin, this hits all the marks right on the spot. However, since the Catrice does too and I like that a hair better because it feels a lot more refreshing on the skin AND it costs less, I do think I prefer that. The NYX Hydra Touch Primer is definitely not a bad product. I will happily use this until run out. But I know I won’t repurchase it because I don’t like this better than my Catrice primer. I like the NYX primer a little less or perhaps equally at best, but it doesn’t top the much more affordable Catrice primer for me personally. 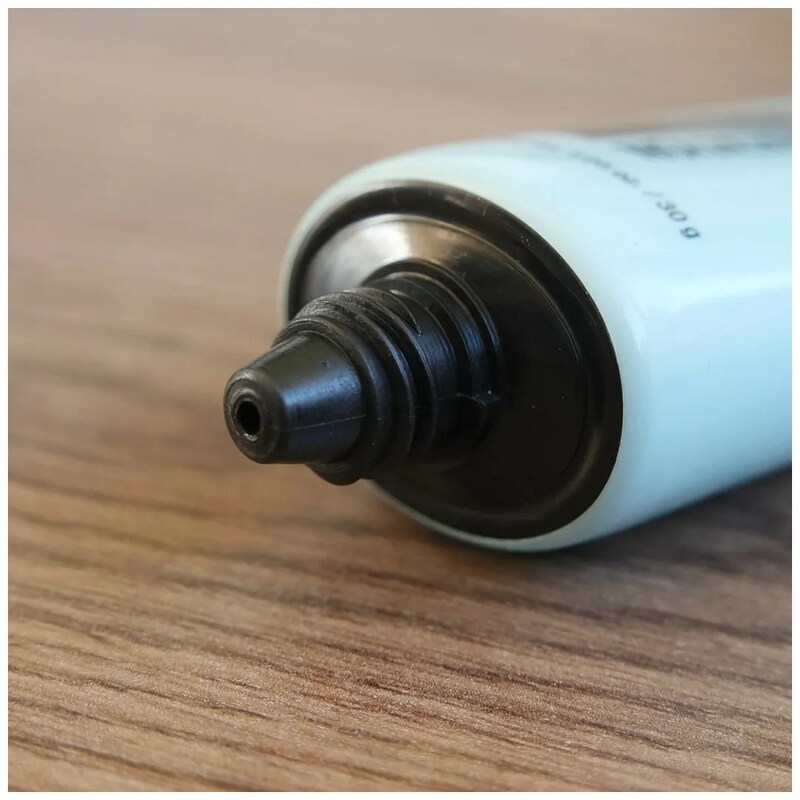 If you are looking for a good, midrange hydrating primer, than this is certainly worth a try, but I have found something I like better. What is your favorite hydrating primer? New & recent palette releases | Will I buy it?